Welcome to our wonderful school! 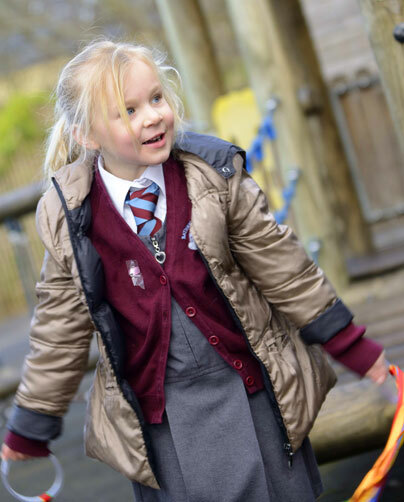 We are a friendly and welcoming Academy School with the highest aspirations for each and every child in our care. 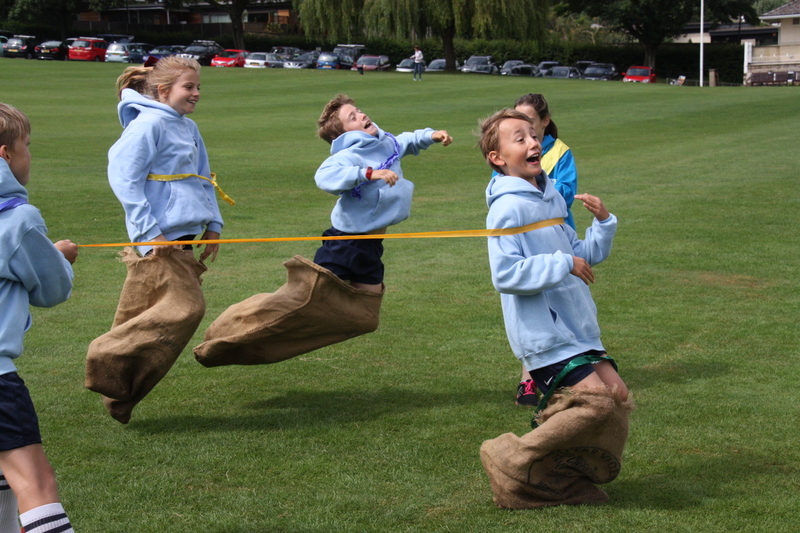 We are keen to share with you our rich and creative curriculum, our beautiful grounds and our ambitious standards, all of which are rooted in our strong Christian ethos. 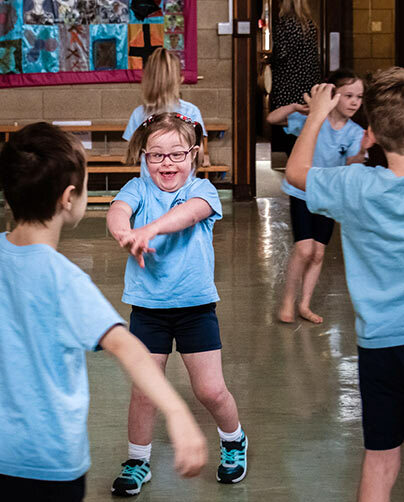 We strive to inspire our children to be confident, caring and aspirational individuals who always try to ‘be the best they can be’ in all the opportunities provided at this school and beyond. The school’s Ofsted Inspections (October 2005 and February 2009) and its SIAMS Inspections (2005, 2009 and 2014), all found that the school provides an Outstanding provision for its children. 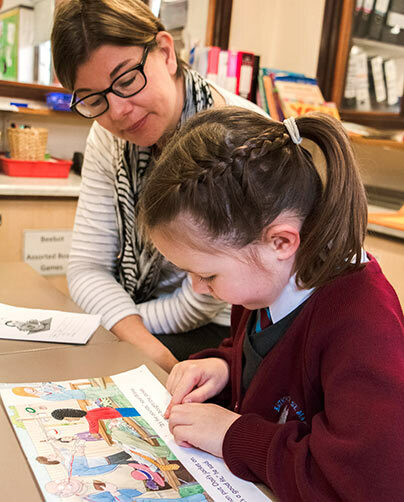 Our staff have the highest expectations of all children and provide the quality teaching and learning opportunities to ensure all children are challenged and inspired to achieve their very best. 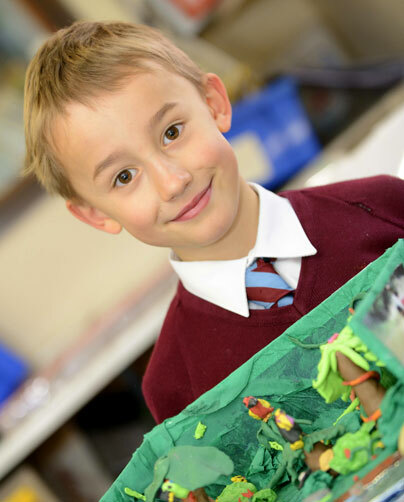 We are a high performing school with on-going formative assessment at the heart of planning for creative, effective, engaging and enjoyable learning experiences. 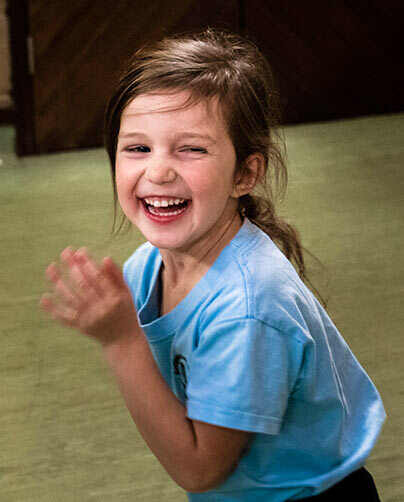 Our excellent teachers establish quality relationships that enable all children to feel valued, happy and safe – ready to learn! Is your child due to start school in September 2019 or September 2020? 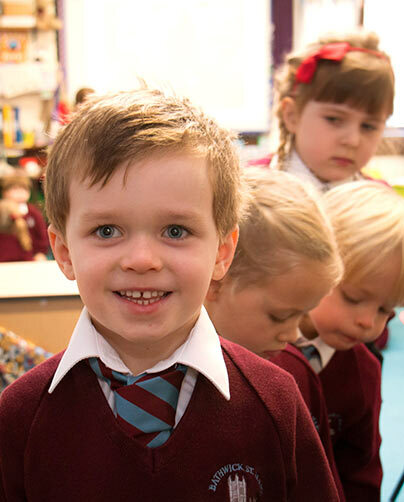 We hold annual Open Mornings so that you can see everything the school has to offer. The Open Mornings for this year have now completed, but we will be holding more in September 2019 for a September 2020 start in Reception. Please phone us on 01225 465654 to arrange a convenient time. We very much look forward to meeting you and your child!